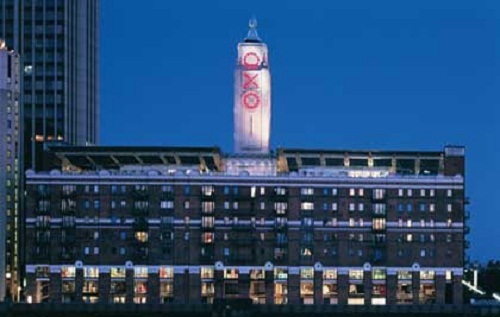 The OXO tower was initially built as a power station for the post office towards the end of the 19th century. After a series of re-developments over the years, the tower was refurbished and turned into a commercial centre, winning many regeneration and architecture awards as a result. Contact. 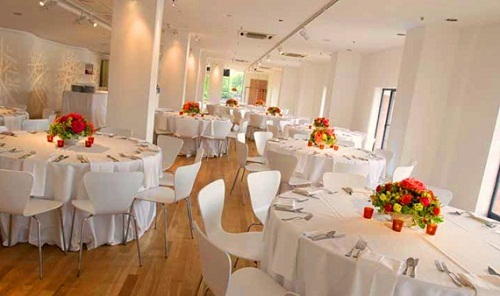 Located on the second floor of the OXO Tower is OXO2, a beautiful and elegant venue for hire in London. Recently opened and with views overlooking the River Thames and London skyline, OXO2 fast becoming one of London’s sought after venues. 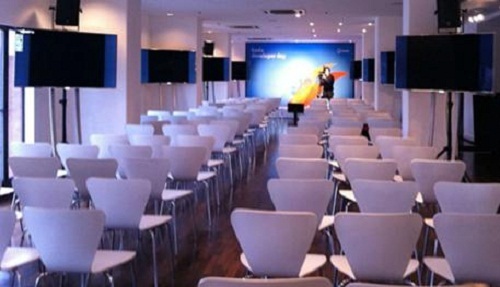 The main space of OXO2 can hold up to 220 guests for a dinner and 400 for receptions and is fully equipped with the latest audiovisual equipment with a fully fitted kitchen. 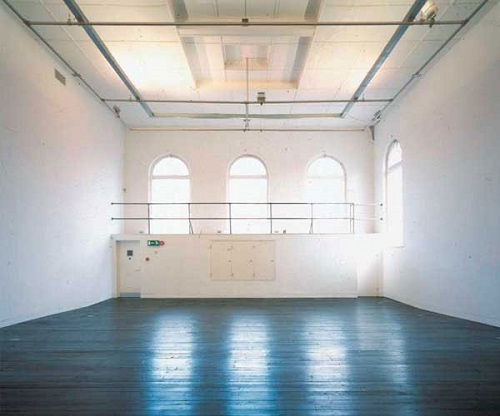 The venue is licensed for wedding and civil partnership ceremonies. Contact.